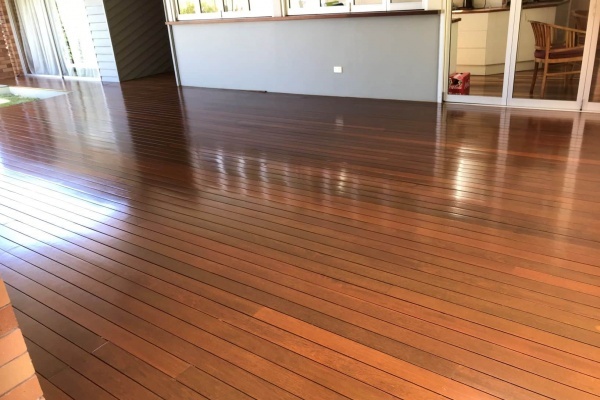 Is your timber deck summer ready? 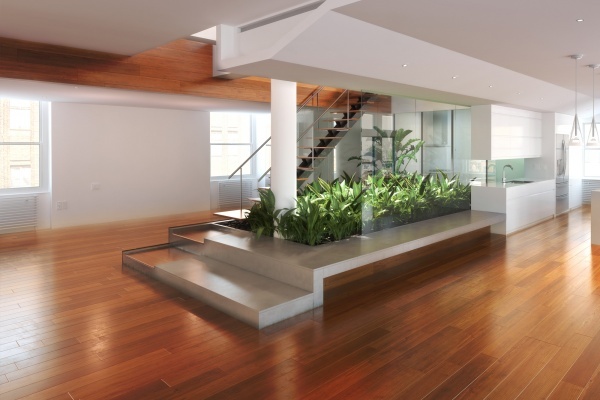 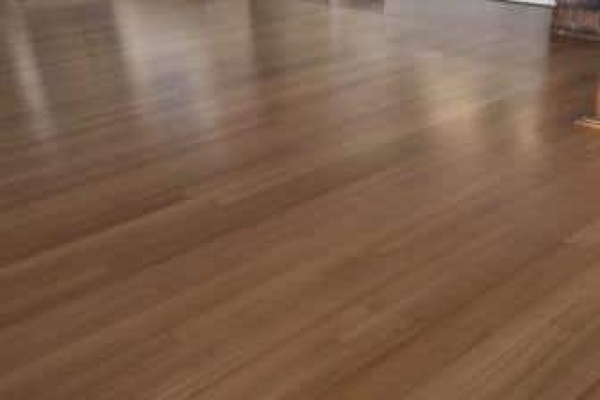 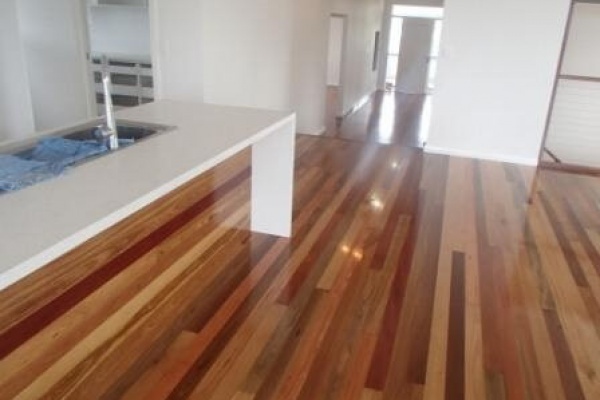 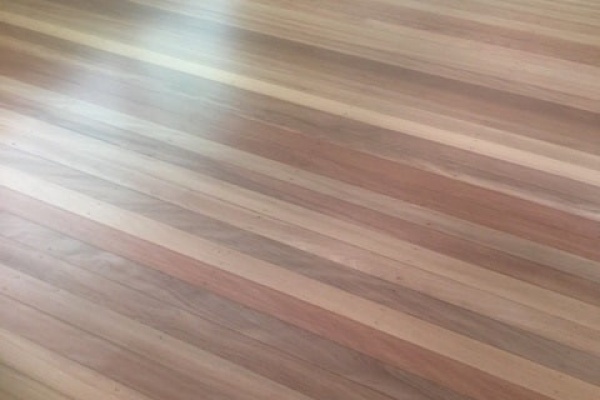 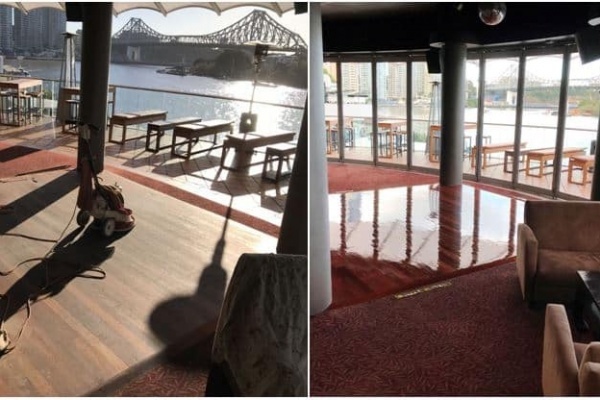 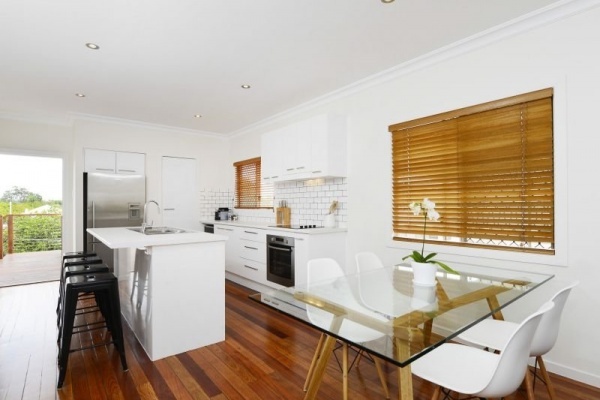 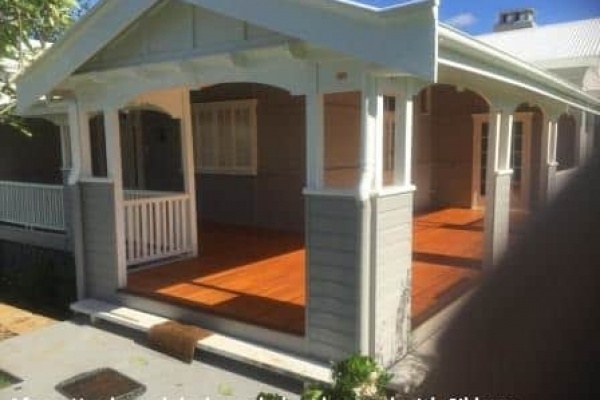 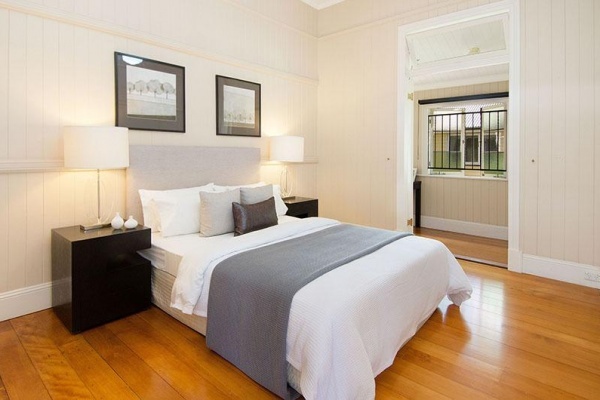 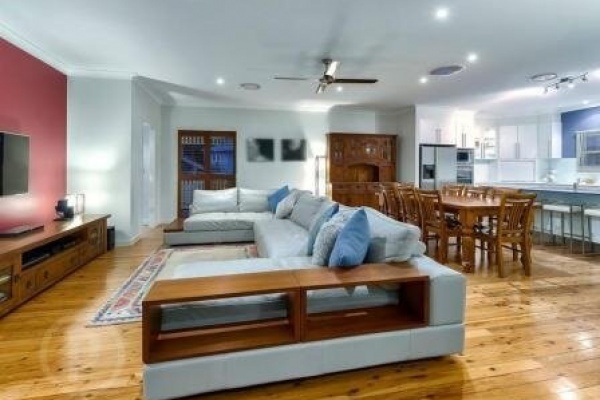 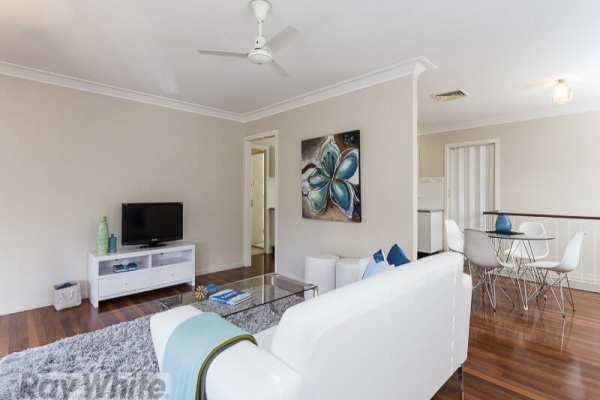 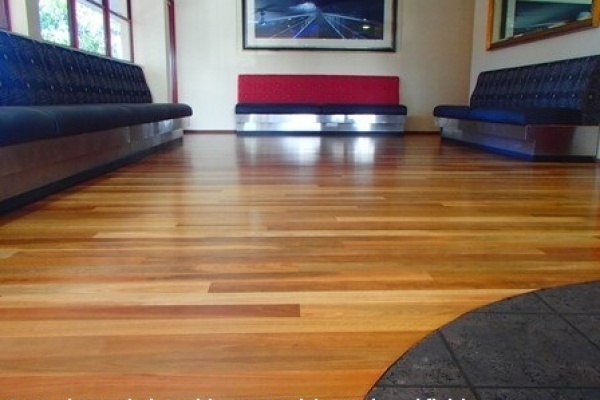 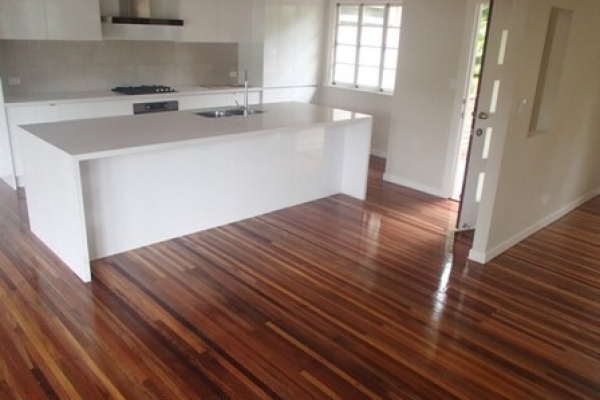 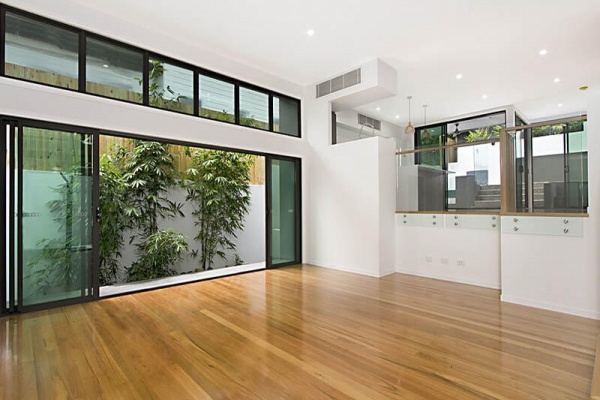 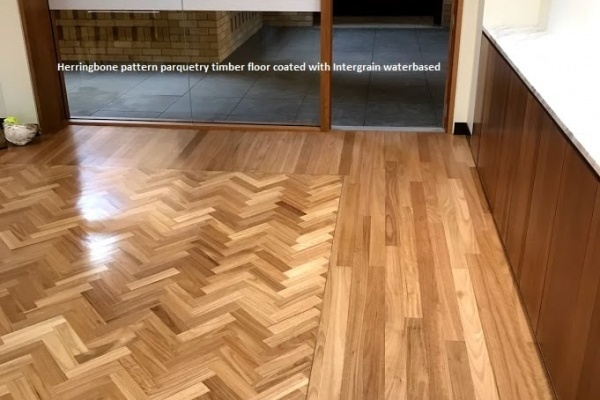 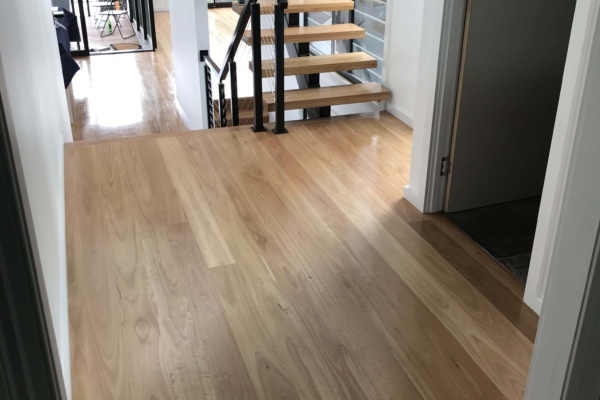 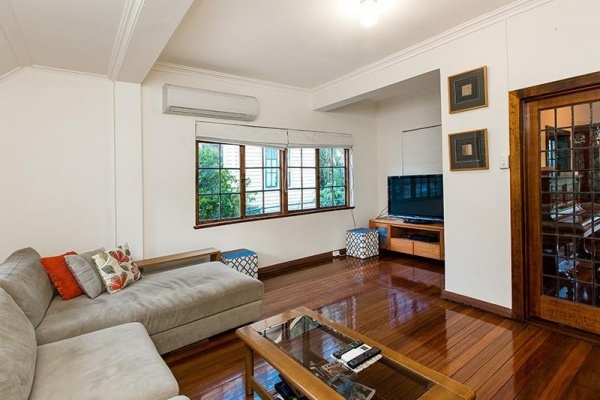 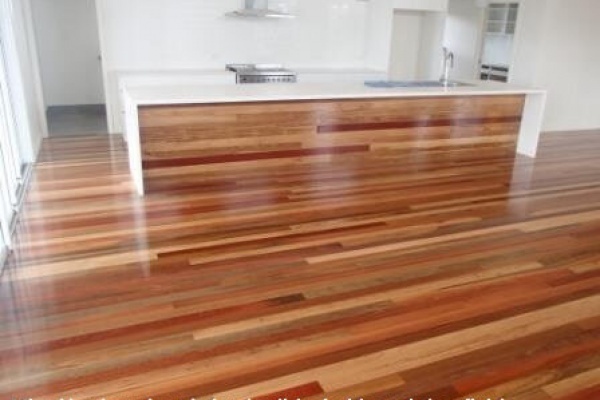 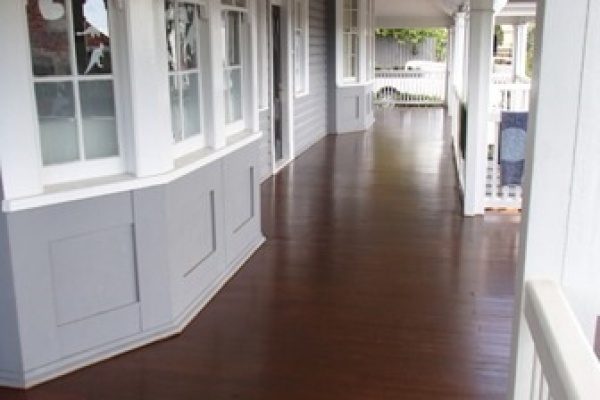 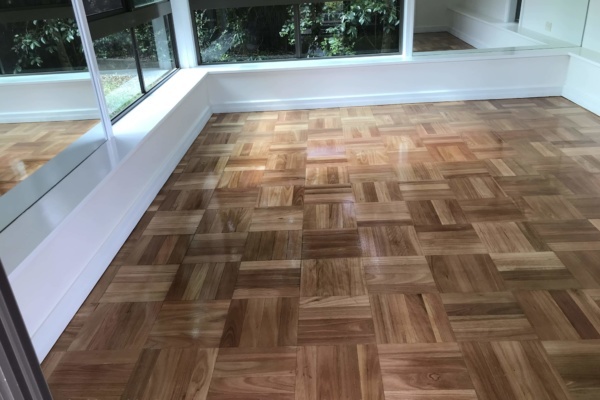 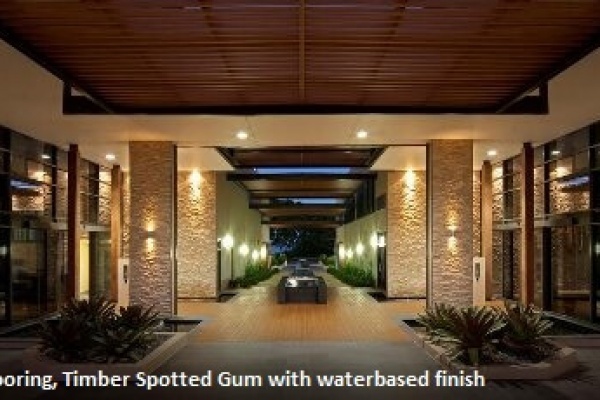 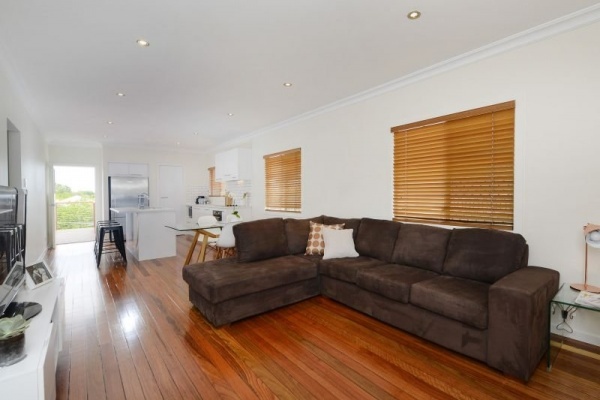 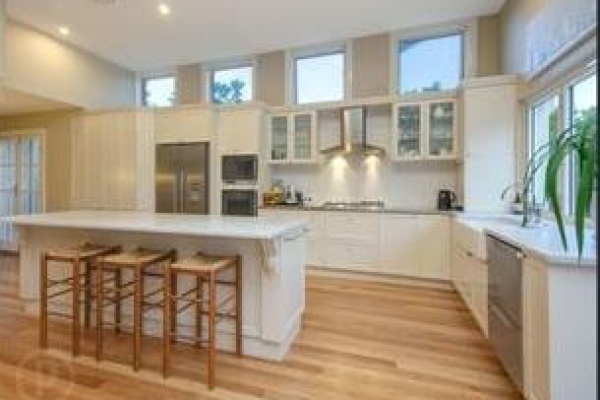 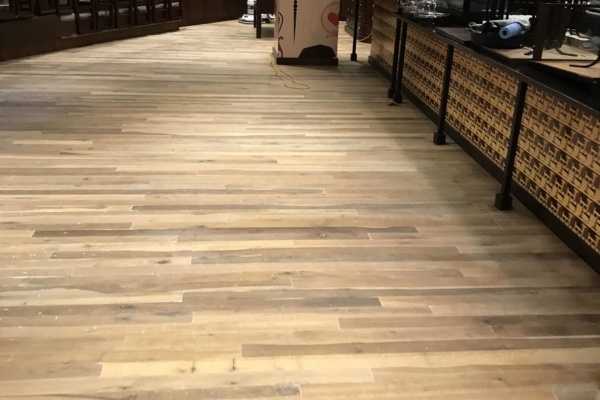 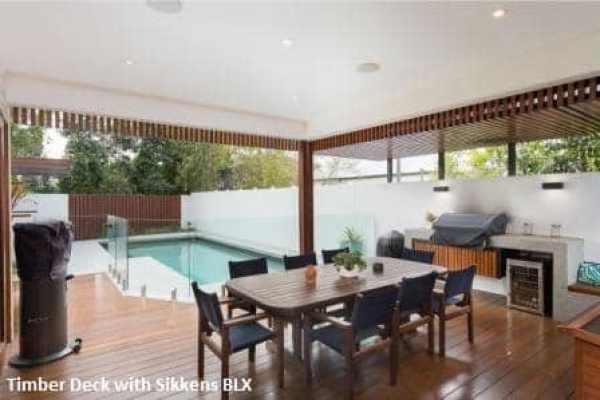 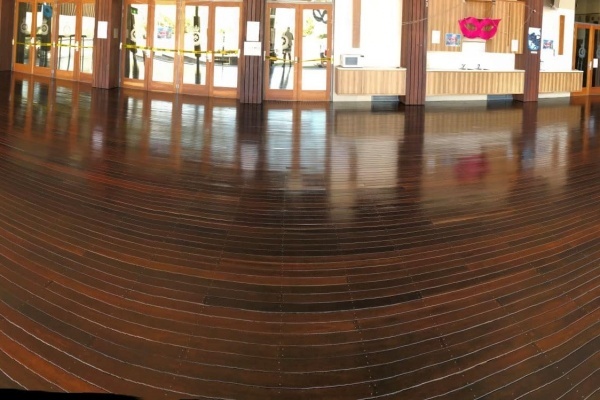 This unusual floor is a mixed hardwood 35mm it is located in Tarragindi, Brisbane. 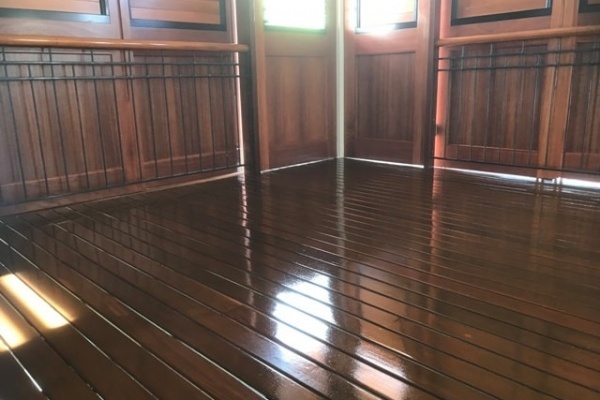 It has a polyurethane gloss finish. 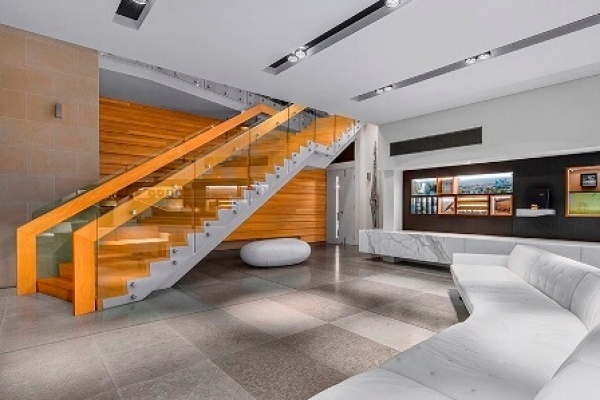 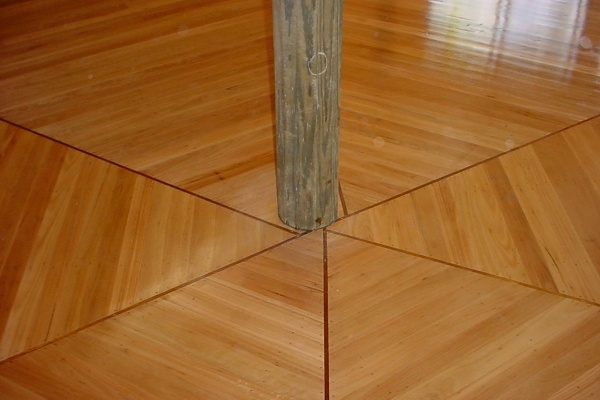 Very striking floor. 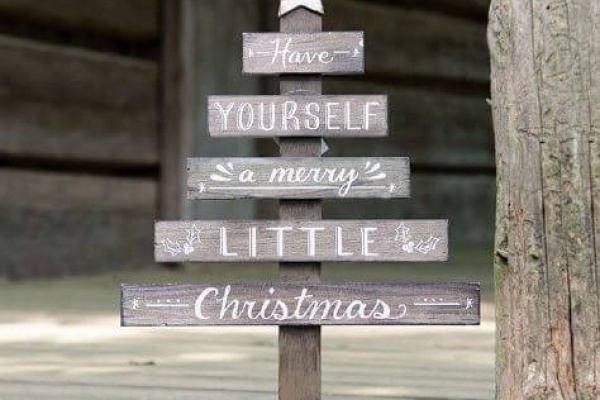 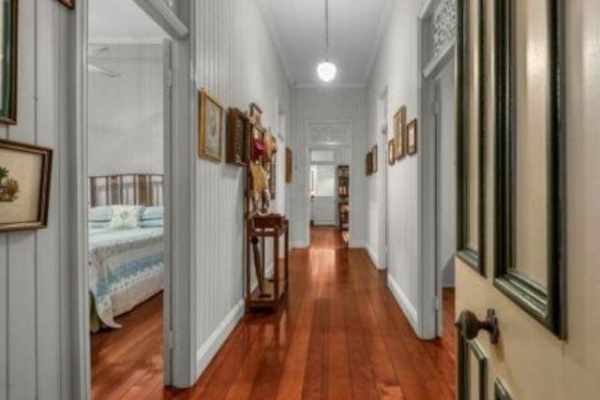 Do you fill gaps in between floorboards? 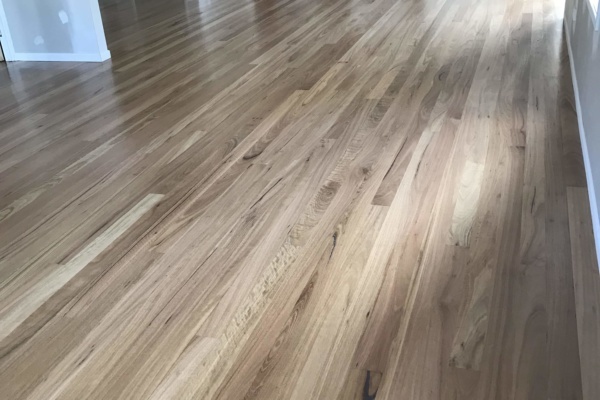 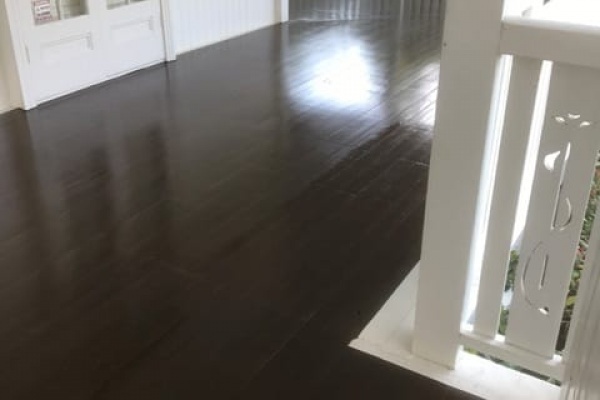 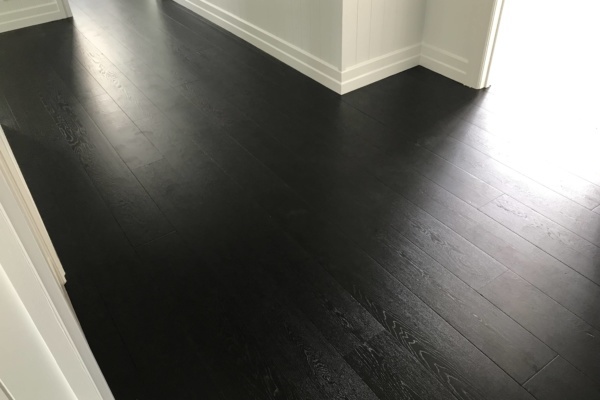 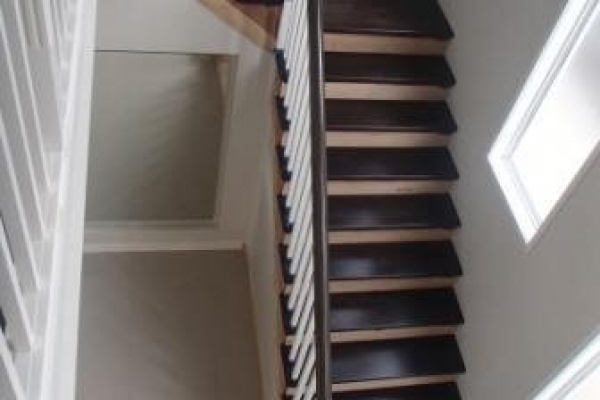 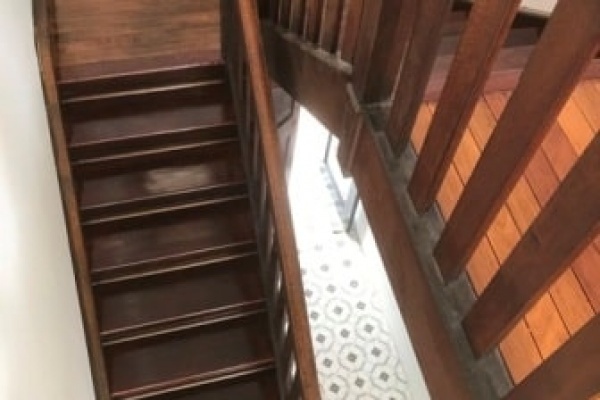 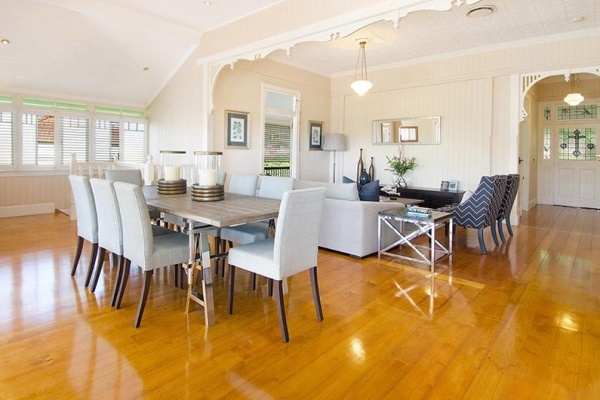 How do I clean my traditional timber floor?